The draft provides suggestions on device design, labeling and documentation that should be included in premarket submissions. The draft pertains to premarket submissions for devices that contain software, programmable logic and software that is considered a medical device. The following submissions fall under the guidance: 510(k)s, De Novo requests, PMAs, product development protocols and humanitarian device exemptions. The draft is open for comments for 150 days after the date of October 18, 2018. Upon finalization of the guidance, it will supersede the original “Content of Premarket Submissions for Management of Cybersecurity in Medical Devices”, which was finalized on October 2, 2014. 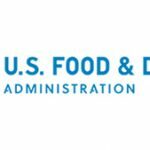 FDA will be answering questions about the draft guidance during a public workshop that will be held January 29–30, 2018. Attendees will also be able to provide their own comments on the draft. 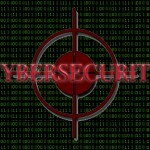 The healthcare industry has a new set of threats on its hands. The agency addresses design and manufacturing considerations, along with device submissions for product approval. The document aims to clear up how the agency looks at device functions that aren’t subject to premarket review of safety and effectiveness. 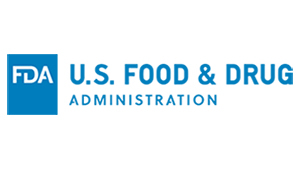 FDA offers help on when and what type of clinical evaluation is appropriate for SaMD.